WVU Greatest Needs has raised $ 35,108 from 90 gifts! 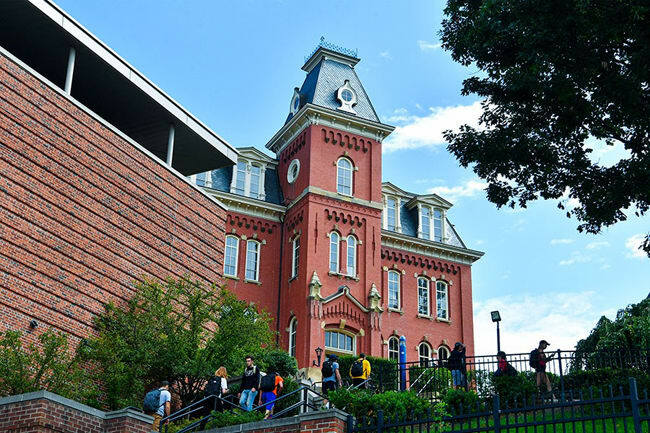 As higher education costs increase and available funding decreases, private support is critical even more now to help WVU move the state forward in the areas of education, healthcare and prosperity. You can help. Investing in WVU can open doors of opportunity, help solve challenging problems and ultimately change lives for the better. These gifts can be directed by University senior administrators to meet those most urgent needs not covered by other gifts.